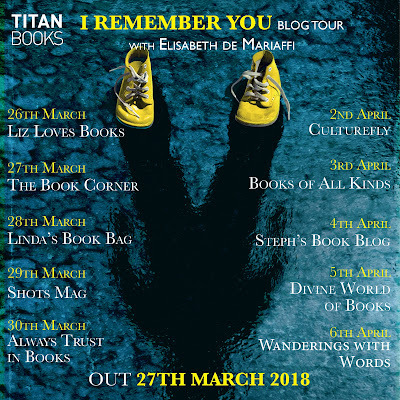 When I found myself writing I Remember You -- a thriller set in 1950s upstate New York, and starring Heike Lerner, a young woman in her 20s -- I had to ask: What does she look like? The answer came along just as quickly, given the era, and the suspense-driven pace. Heike is a Hitchcock Blonde, of course. 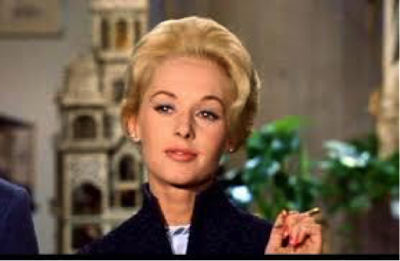 Sure, not every Hitchcock movie featured a blonde protagonist, but it’s a trope of many of his most memorable films. Whether this was because, as he insisted, blondes simply filmed better in black and white, or because he had a preference for blonde women and reportedly enjoyed controlling them (Tippi Hedren, among others, has been vocal about her bad experience with the director), it’s undeniable that Hitchcock suspense comes with a certain look. 5. Kim Novak in Vertigo: Novak actually plays two characters in what might be Hitchcock’s most famous film – both Madeleine, the woman that was loved and lost, and Judy, the “new” version. Her blond hair figures into the plot explicitly. James Stewart’s character, Scottie, is so obsessed with his past love that he puts a blond wig on Judy to make her look like Madeleine all the more. 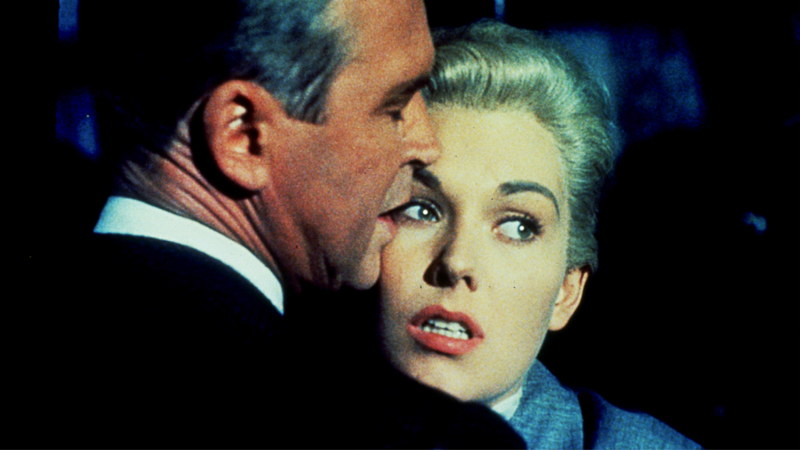 A movie about obsession and control, some think Vertigo addresses Hitchcock’s proclivities in the most autobiographical way of all his films. 4. Ingrid Bergman in Spellbound: In Spellbound, Bergman plays the calm and collected Dr. Constance Peterson, a psychoanalyst who is both taken – and taken in – by Gregory Peck’s amnesiac Dr. Anthony Edwardes. 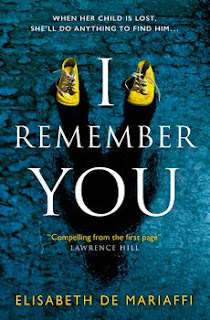 I’ll admit that with its grounding in psychiatry and memory, I might have chosen the name Spellbound for I Remember You -- if only Hitchcock hadn’t got there first. 2. 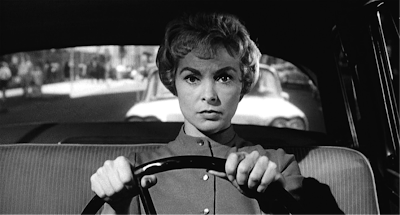 Janet Leigh in Psycho: Like Melanie Daniels, Leigh’s Marion Crane is thoroughly independent – her fierce gaze from behind the wheel of the car tells you she means business. She is both self-sufficient and mercenary. Where the infamous shower scene is concerned, it’s more than just a memorable scene: narratively, Hitchcock’s decision to kill the heroine mid-movie was completely ground-breaking at the time of Psycho’s release in 1960. 1. 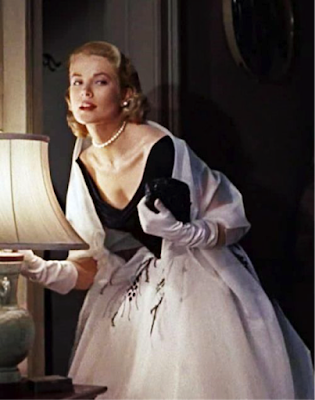 Grace Kelly in Rear Window: I admit that I thought of no one more often than Grace Kelly when crafting my own character, Heike Lerner. As Lisa Fremont, Kelly’s entrance is unforgettable. As is her constantly changing wardrobe: Fremont is known for never wearing the same dress twice. 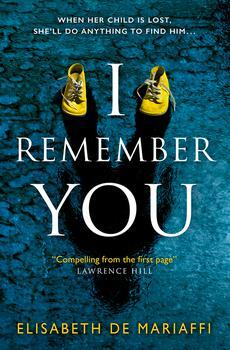 Where the character – and the movie – get really interesting, though, is in the power switch. 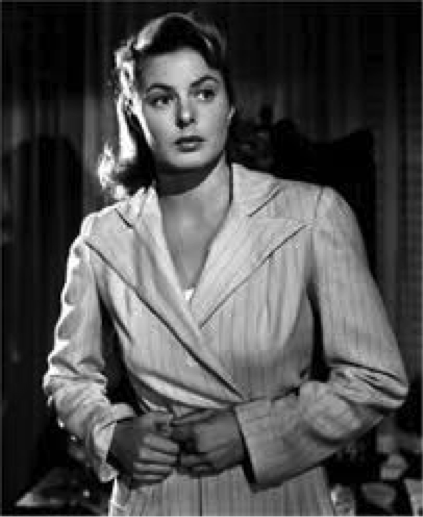 It may be photographer ‘Jeff’ Jeffries (James Stewart again) who spies what he thinks is a crime from his apartment window, but he’s laid up with a broken leg – so it’s Kelly’s Lisa who actually gets the action role. Lisa does all the on-the-ground detecting, clambering up the fire escape, crawling in the suspect’s window, and even letting herself be arrested – all the while signalling cheekily to Jeff, who is limited to merely watching through his window.